The Red Cross is best known for being on the front lines to help with any catastrophic situation or crisis that hits anywhere, anytime—now, they’re asking for your help to prevent fire-related tragedies in your own community. As part of an initiative called Sound the Alarm, the nonprofit is calling on anyone, anywhere to help save lives in their own neighborhood by donating just a few hours of their time to help prevent home fires. 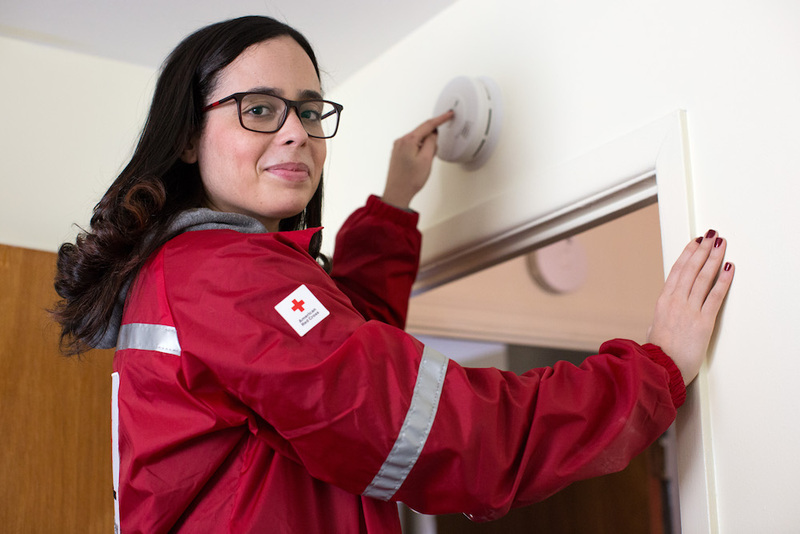 Between April 28 to May 13, thousands of volunteers will install thousands of free smoke alarms in just 16 days, and you can be among them. As part of a larger campaign launched in 2014 to reduce the number of home fire deaths and injuries in the US, volunteers and partners will install free smoke alarms, replace batteries in existing alarms, and help families create escape plans. 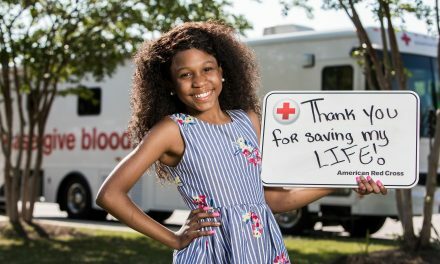 As of March 31, 2018, this Home Fire Campaign is credited with helping to save 416 lives; Red Cross volunteers and 4,400 campaign partners have installed more than 1.2 million smoke alarms; 1.3 million people have been served through visits to more than a half-million homes, and more than a million children have been reached through specially targeted programs. 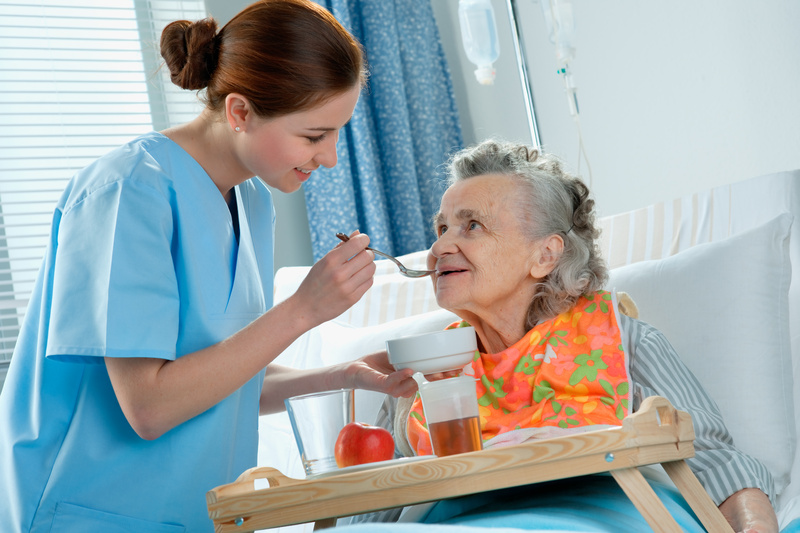 As for volunteers, they each have a personal connection to the cause, though one isn’t required to take action. When Chuck, an existing Red Cross volunteer, helped his daughter, Larissa moved into a new home with her husband, Steve, and their two kids, he insisted on installing smoke alarms to make sure his grandchildren were safe. Little did they know, these smoke alarms would save Larissa and Steve’s lives when they alerted them to a fire in their basement. 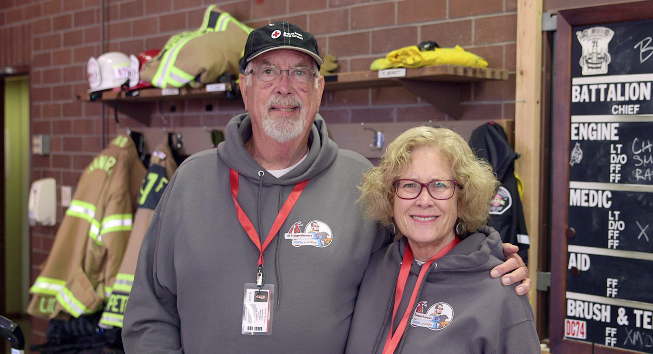 Gerry and Bonnie Gibson, based in Snohomish County, Washington, started installing smoke alarms and teaching fire safety after they lost their son in a house fire in 2016. 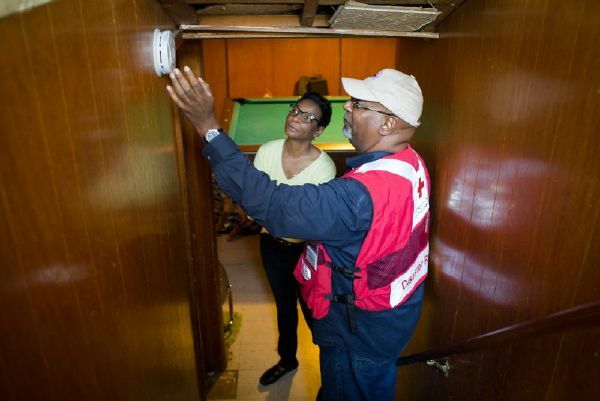 Together, the pair has installed more than 2,000 smoke alarms in the past two years. 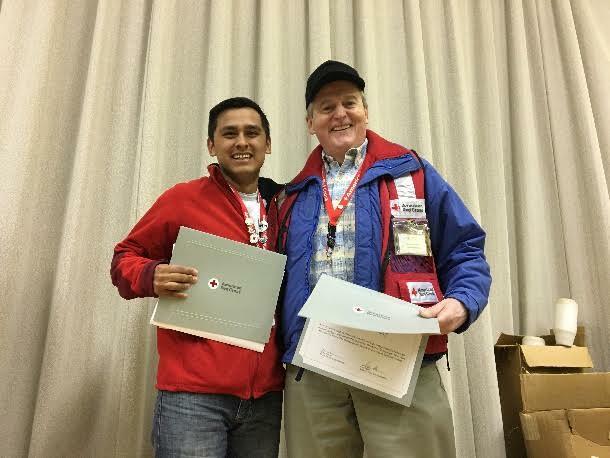 Albery Lockhart, who also lives in Washington, has been a dedicated volunteer with the Red Cross Home Fire Campaign since it began in 2014. To set an example for his daughter Charlee, who is four years old, Albery takes her along on smoke alarm installation events to give back together. 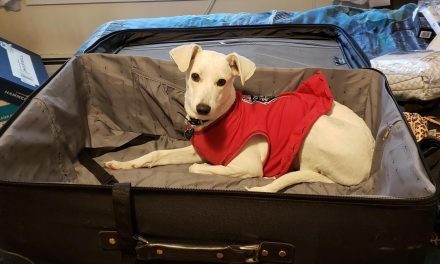 Albery recently found out after being involved for a while that his mother was a Red Cross volunteer for years. Lastly, there’s Warren Lavery, based in Albany, New York. After his service to the U.S. military, Warren is continuing to serve by installing smoke alarms as a Red Cross volunteer – and three of those alarms saved seven lives just months after Warren and his team installed them, according to the organization. This year, he will be running Albany’s largest installation event to date for Sound the Alarm, training more than 100 volunteers. Psst…if you’re in Canada, contact the Canadian Red Cross about ways you can get involved year round, and check out their list of fire-safety tips and action steps here. Thinking about signing up to volunteer? GozAround has you covered here.